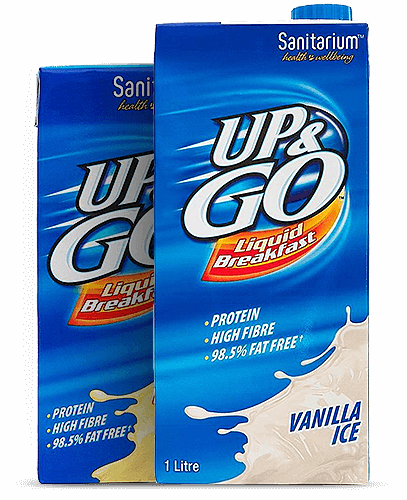 Whether it’s Coke or Pepsi, orange or apple juice, chocolate milk or iced coffee, we all have our favourite drinks. But not all vending machines give you the choice of what you want and you often end up compromising or going without altogether. 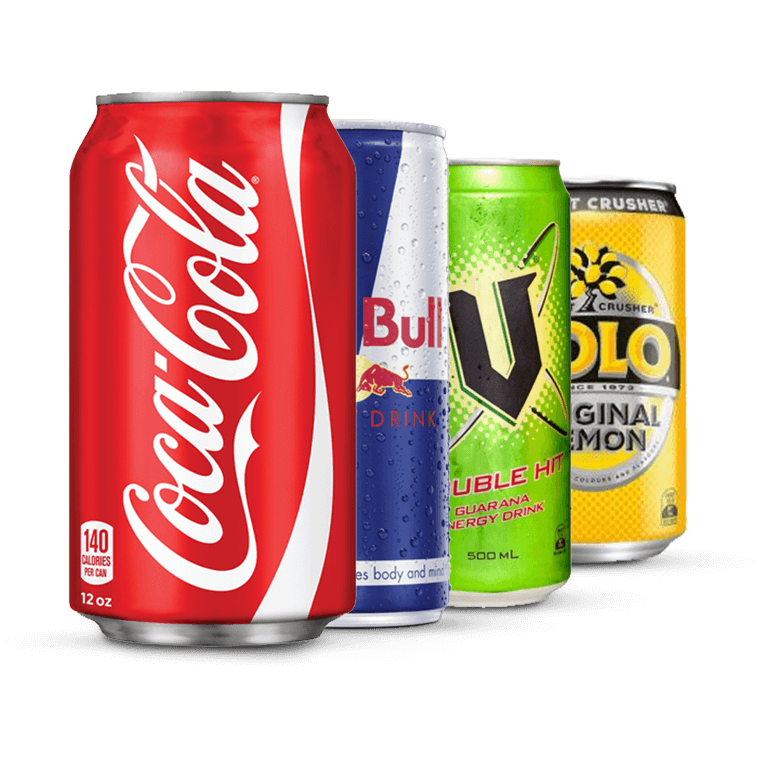 At Your Choice Vending, we know that thirsty workers are unproductive workers, so we provide a huge selection of drink choices in our vending machines and, best of all, you and your staff get to choose which drinks your machine is stocked with. 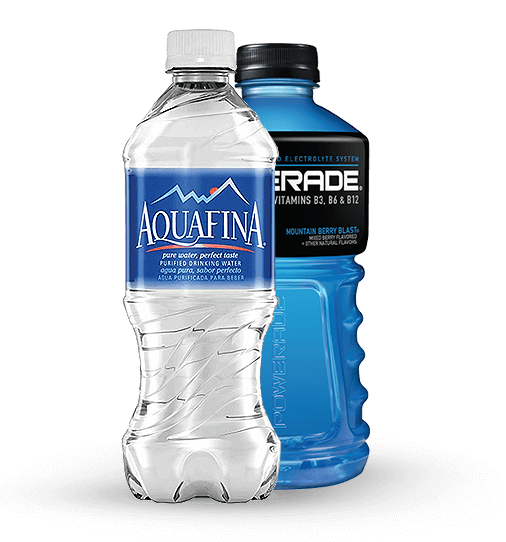 Our drink vending machines dispense both bottles and cans, take coins and notes, and give correct change. 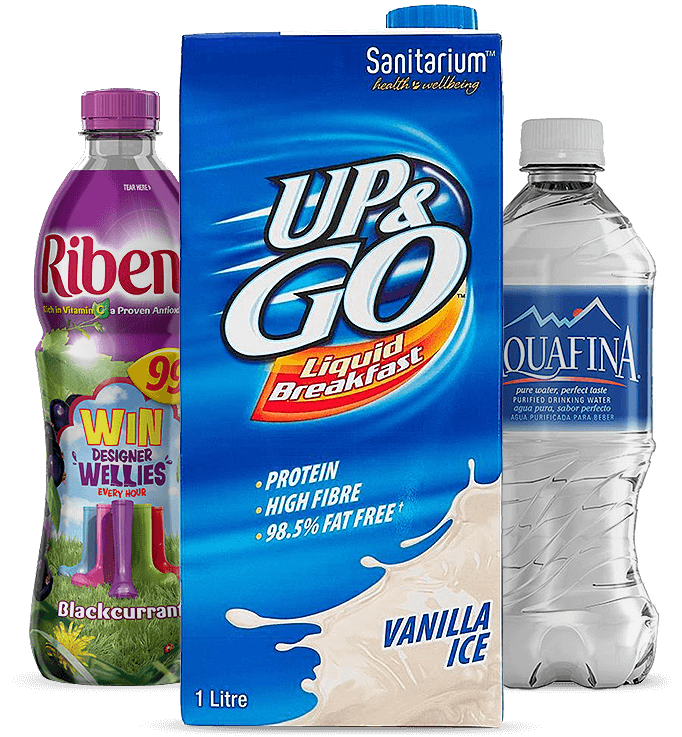 And because our products are not dropped when being dispensed, you don’t have to worry about shaken or fizzy drinks. Our machines are also fitted with Vend Detect technology, that ensures your money isn’t taken until your selection is delivered. 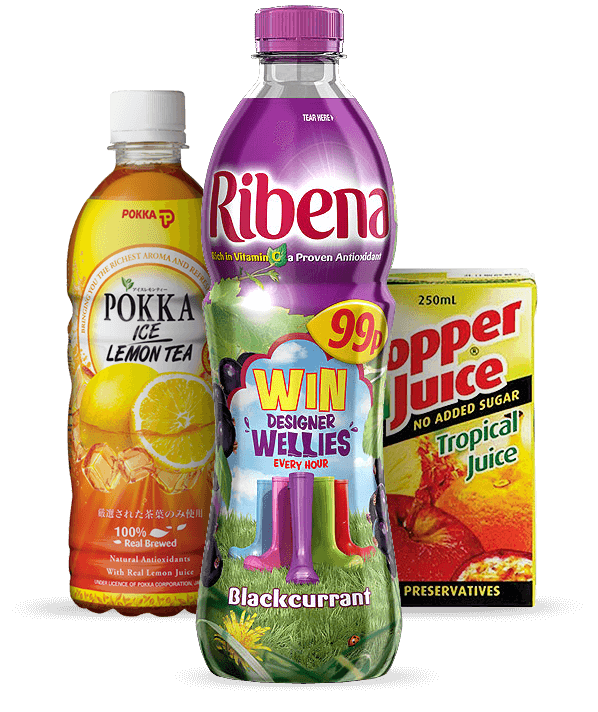 Tetra Paks-poppers such as Golden Pash, Pineapple, Apple, Orange, Tropical and Sunshine Punch. We called our company Your Choice Vending because the choice is all yours. You and your staff can choose which products your vending machine dispenses, so everyone gets what they want every time. Not only do we supply our vending machines lease-free to any premises in Sydney with more than 50 people, we also stock it and maintain it for you free of charge, and we offer same day response if it ever needs repair.